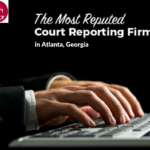 Georgiareporting Provides certified court reporting services at affordable prices in Atlanta, GA. Elizabeth Gallo Court Reporting is a leading court reporting agency in Georgia. We provide court reporter services such as Standard Services, Expedited/Real-time Services, HD Video Conferencing, Portable Web Conferencing, Live Deposition Transcript Streaming etc. 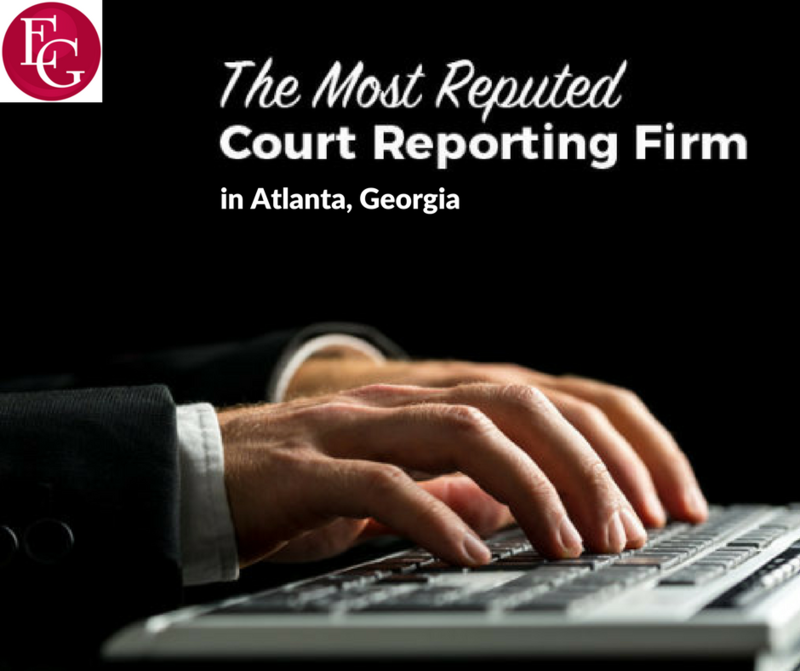 We are professional Atlanta court reporting firm in Georgia. We provide famous Georgia court reporters & video court reporting in Georgia. Contact us to get a court reporter in Georgia.